Do you want to find out what’s wrong with your car? Get the best OBD diagnostic tool by using our guide. OBD stands for onboard diagnostics, and if you can find the best OBD diagnostic tool for your vehicle, then it can save you a lot of trouble. 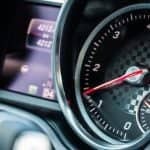 Most vehicles over the last two decades have onboard computers, and you can use an OBD2 tool to interface with your car’s onboard computer. The earlier OBD1 were OEM-specific, but OBD2 tools were introduced in 1996 to access data from all makes and models. Why buy an OBD diagnostic tool? A good, yet affordable, OBD diagnostic tool can tell you what’s wrong with your car. This means that if you’re a DIY mechanic, you can have a fairly good idea of how to start doing your repairs. Even if you’re not into DIY car repairs, this can at least tell you whether or not your mechanic is inventing imaginary troubles that will just pad the repair bill. That really depends on what kind of OBD tool you get. For the most part, the OBD scan tools that owners get aren’t expensive, as they can cost anywhere from $13 to $70. The more features it offers, the more expensive it gets. However, there are professional-grade scanners that can cost about $6,000 all the way to $20,000. These are what you get if you’re starting a car repair service, but at that price, they’re obviously not practical for most DIYers. 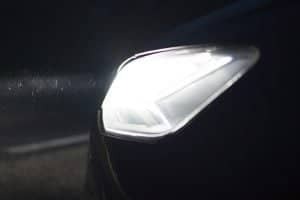 Many cars can notify you that something’s wrong, but usually, they’re limited in how they can communicate. Often, you’ll only know that something’s wrong when it turns on the check engine light. This means that there’s a problem, but this can be with your engine, transmission, or your exhaust. Now there’s a code stored inside your onboard computer, and this is what you can get with an OBD code reader. The code is a series of numbers and letters, and you can find out what they mean by researching the code online. Some code readers can already tell you what the code means so that you don’t need to go online to do research. Others can even give you a series of diagnostic steps to take so you can find out precisely what’s wrong. If you’ve fixed the problem, then the code should be removed from the computer’s memory. You can use your OBD2 tool to do this. So if it comes back, then you know the problem is back and you haven’t properly fixed it. Your car has monitors that oversee the performance of your emissions control systems. 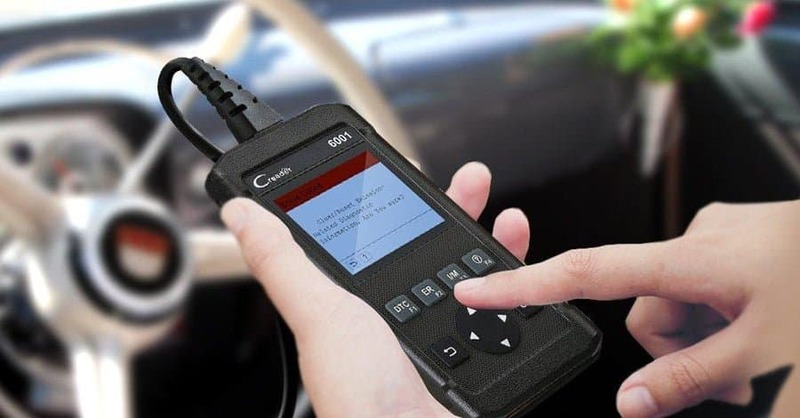 With your OBD2 tool, you can then perform the OBD2 tests so you can find out if your vehicle can pass the emissions inspection. Some OBD2 tools can provide live readings while your engine is running. 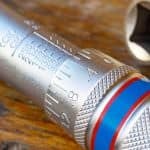 This can help with more complicated diagnostics, or confirm that a problem has really been fixed. How do you pick the right OBD2 tool? 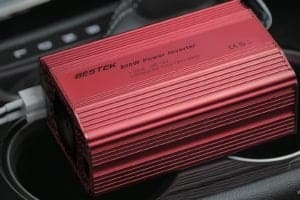 Can you use it for your car? Sometimes a scan tool just won’t work for certain makes of cars. Sometimes the manufacturer will tell which cars their scan tool will work for, while for others it’s a gamble. How easy is this to use? It helps if it doesn’t need batteries, as it can be powered from the OBD interface in your car. Other features to look for include readable screens, long cables, multiple language support (for non-English speakers), Internet upgradability, LED lights, and built-in speakers. Others offer cast read services and may even get your VIN automatically. Is it durable? It’s obviously better if it doesn’t break down on you after only using it a few times. 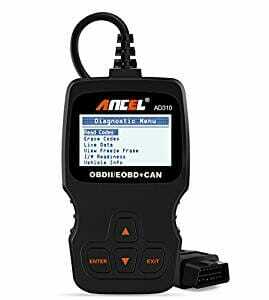 ANCEL AD310 Classic Enhanced Universal OBD II Scanner is a moderately priced scan tool, but it sure offers a lot of services. This works on most, but not all, US-based cars from 1996 onwards, along with 2000 EU-based and Asian cars. It works on all OBD2 protocols. You plug this up into your car interface, and then you can select the service you need from the 128 x 64 display screen. The screen offers a white backlight with black text, and you can adjust the contrast. You don’t have to enter your vehicle info, as it can automatically detect that info (such as the VIN). This reads the trouble codes and tells you what they mean. It clears the codes too. If your check engine light is on, you can use this to turn it off as you see what the problem is. It checks your emissions monitor and reads live data stream. There’s multiple language support (Spanish, French, German, Portuguese, Finnish, Russian, and Dutch). There’s no need for a battery. The cable connector is sturdy and 2.5’ long. Sure, there are cheaper alternatives. It’s also true that there are scanners out there with more features. Many car owners just want to know what’s wrong with their cars so they can tell their mechanic about it. If you only need basic services, then Oxgord CAN OBD II Scanner Tool is what you should get. It’s absolutely cheap, but for many, it works just fine. It basically just adds more info to your check engine light. This only comes with a small monitor that shows the trouble code. But you don’t have to go online to find out what the code means; it comes with an actual book where you can look up the code. It’s extremely affordable. You can pay more by going to a shop to read the code for you. It already displays your VIN, so you don’t need to type it in. It reads the code, clears the code, and checks the readiness of your emissions systems. If it works for your car, it’s easy to use. There’s no need for batteries. 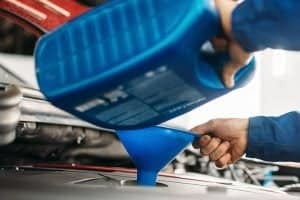 It doesn’t work for quite a few cars, so you’ll need to research whether it’ll work with your car. You have to have the book with you to know the meaning of the code. 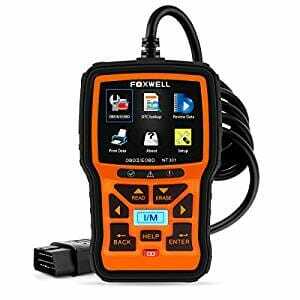 FOXWELL Nt301 Obd2 Code Scanner is the most expensive of the scanners here, though it’s not really prohibitive. 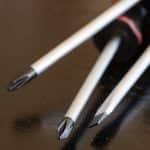 It’s meant for ardent DIYers who want advanced features that can really help with their repairs. The screen is larger, and it’s even in color. The screen displays icons for various services and menus, and you can navigate with the buttons and hotkeys. Basically, it works with every car that has an OBD2 system, whether it’s a US-based (1996), European, or Asian car (2001). Its software can even be upgraded online. Yet it’s not that much bigger, and you can still fit it your pocket. It does just about every basic service you can expect. This means it can read and erase trouble codes, and tell you what the code means. For emission monitor status, it can display LED lights (red, yellow, green) and provide data through the built-in speakers. It automatically detects your VIN. It works for just about any car within the time frame specified that has an OBD2 system. It offers support for Spanish, French, Portuguese, and Swedish. It shows live data in text and even in graph format. The 2.8” color screen is large and easy to read. The buttons are large too, and you can use them even when you’re wearing gloves. Online software upgrades are available for a lifetime. You’ll still need to connect it to a PC or laptop to get software upgrades. 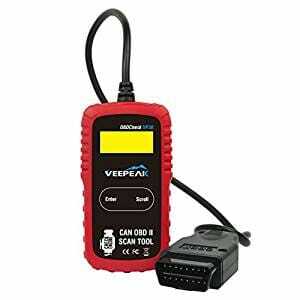 Veepeak OBD2 Scanner Automotive Diagnostic Scan Tool Code Reader is also supposed to work for all OBD2 cars, and it supports various OBD protocols (CAN, VPW, PWM, ISO and KWP). It’s a standalone unit that offers the basic services most people need. 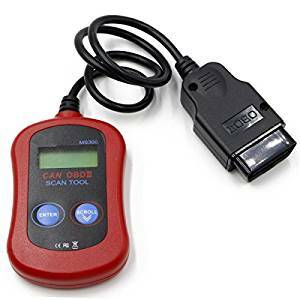 It reads and clears codes, handles generic and manufacturer-specific codes, retrieves VIN (on 2002 models and newer), and oversees the emission readiness stats of the OBD monitors. It works with a lot of vehicles. It retrieves the VIN on most cars. 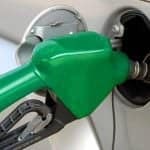 It’s very inexpensive, and it’s much less expensive than what dealers may charge to just pull the codes. The money-back guarantee is for 30 days, and the free replacement is available for 12 months. It just gives you the code, so you’ll have to look up what they mean. The manual shows the meaning of the generic codes, but for manufacturer-specific codes, you will have to go online. There’s no live data either. Here’s another mid-priced model, so it’s not the most advanced. But you can argue that on a bang for the buck basis, this is surely a contender. 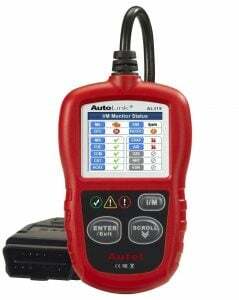 Autel AutoLink AL319 OBD II & CAN Scan Tool offers basic services, but it does them very well. This works for 1996 and newer vehicles (OBD II & CAN). This comes with a color screen. It’s really very easy to read. This reads generic and manufacturer-specific codes, as well as pending codes. It also gives you the definition of the codes so you don’t have to look up the meaning. This actually has a single hotkey that you press for emissions-readiness checks. The color-coded LEDs and audible tones from the built-in speakers will indicate your emissions status. 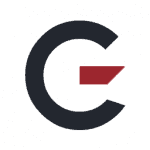 It automatically retrieves your vehicle info (VIN, CIN, and CVN). It reads your live data and offers freeze-frame data. It comes with multiple language support for Spanish and French. You can get a cable that’s 5’ long for this, so you can be outside the car when you use it. To navigate through the screen menu, you have to press the “Scroll” button instead of having “up” and “down” buttons. The online upgrades are only free for a year. After viewing all these options, GarageChief has to go with the expensive (but not that expensive) FOXWELL Nt301 Obd2 Code Scanner . Yes, it has more features like live data stream charts, and that’s always a plus. Even if you’re not interested in DIY car repairs, a thing like this can make you interested. 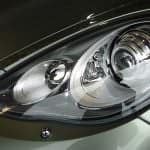 It offers numerous bits of info that can really shed light on what’s going on with your car. What’s more, it works for numerous cars and it works reliably. You don’t have to worry that you’re given false readings. This also offers internet upgrades that you can get for years afterward, with no charge. Finally, this is a very durable tool. Some of the OBD diagnostic tools here don’t publicize their warranty periods. With Foxwell, they have every reason to boast, because the warranty is for 3 years. This means that you can really expect this to work well for years, and it can become more advanced as you get your online upgrades. Of course, if you’re not really interested in DIY repairs, a reliable basic OBD diagnostic tool will do. For that, you can get the Ancel. It may not have online upgrades, but then with its 3-year warranty, it can work for your car for quite a long while. It’s easy to use and you don’t need to look up the code definitions.